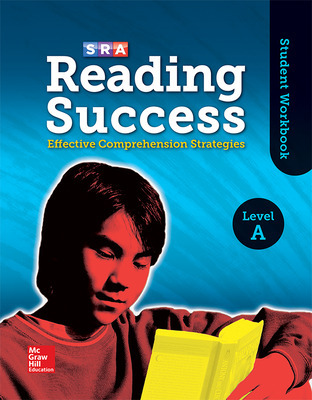 Written for students in Grades 4 through Adult, this supplemental reading intervention program requires only 25 minutes, 3 days per week, to dramatically improve students’ ability to understand what they read. 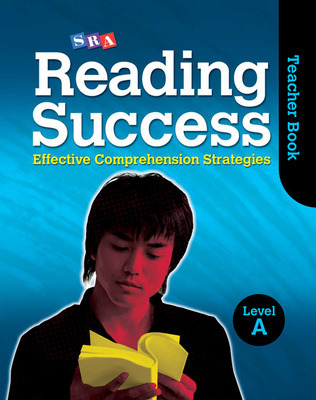 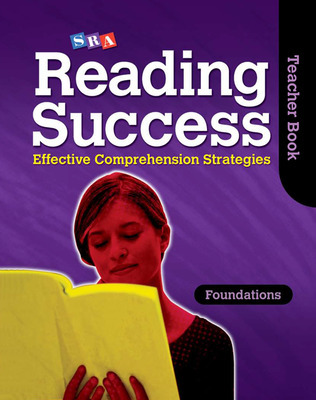 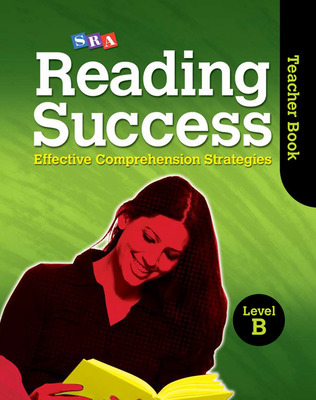 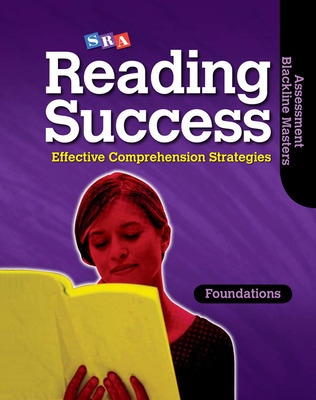 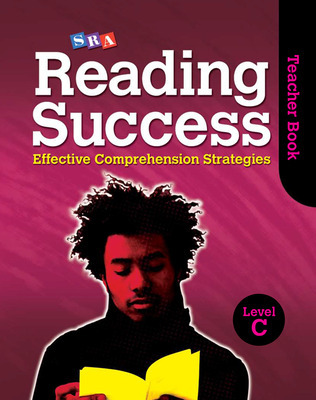 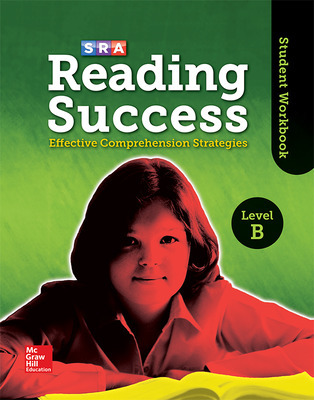 Help your students gain and master essential comprehension skills and strategies with Reading Success. 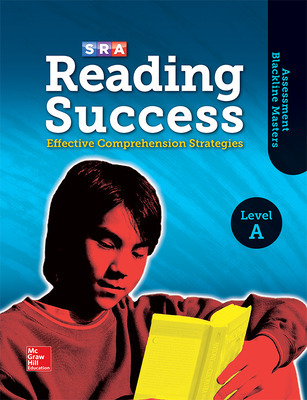 Written for students in Grades 4 through Adult, this supplemental reading intervention program requires only 25 minutes, 3 days per week, to dramatically improve students’ ability to understand what they read. 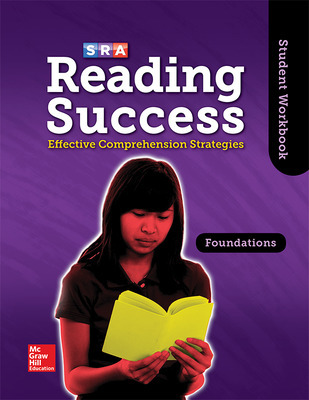 Reading Success is ideal for Tier 1 enhancement, Tier 2 intervention, Summer School, and extended day classes. 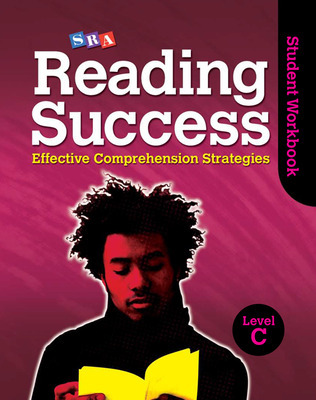 and using context to figure out word meanings. 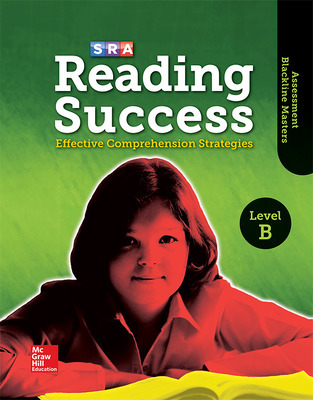 In addition, Reading Success is designed to help students transfer this knowledge to improve their performance on national and state assessments. 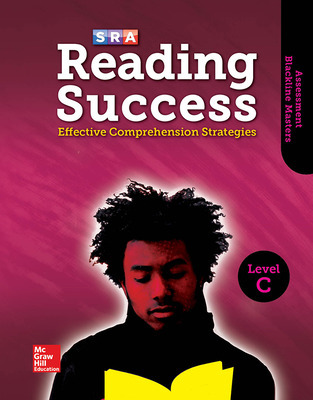 Level C, for students reading at a 6th grade reading level.